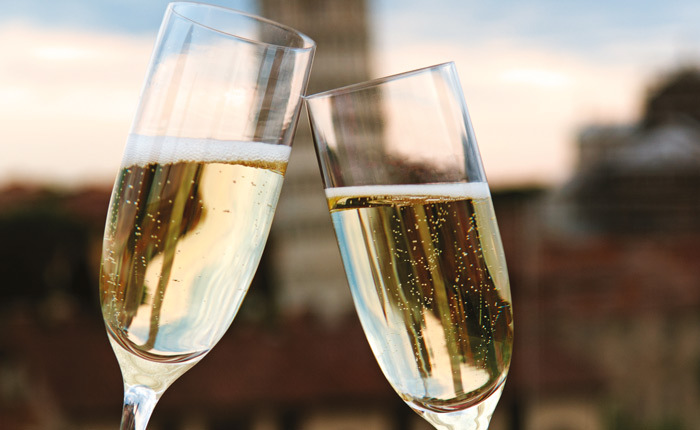 The Prosecco boom, which began in 2013, has shown little signs of slowing and we want to celebrate these exciting wines which come from the picturesque regions of Veneto and Friuli. As with all of the drinks business awards, our judging panel is comprised of Masters of Wine, Master Sommeliers and senior buyers making the competition globally renowned. Wines will be judges on their style and price.